Architecture is a blend of art and engineering. We strive to create structures that are aesthetically pleasing, functional, and enduring. Aesthetics, or how we humans perceive an object, is, perhaps, the most ephemeral aspect of architecture. Perception is highly dependent on our frame of reference and what we regard as familiar. What we perceive as beautiful is to a great extent based on proportions—how various parts of a whole relate to one another. We find that many of our clients, whether they have a background in design or not, have an inherent sense of proportion when it comes to the size and shape of a room or other components of a home. It’s as if that sense of proportion is built into our brains from birth. Our distant ancestors in Egypt, Greece, and Rome recognized and recorded their observations on how beauty could be quantified in terms of the proportions of a given body or object. In fact, they came up with a mathematical interpretation of the ideal proportional building block. Although it originated in the early works of civilization, it is still applied in mathematics, art, music, and a host of other artistic, engineering, and scientific pursuits. The Greeks referred to it as Phi. While the more widely known “pi” is the ratio of the circumference of a circle to its diameter, “phi” is the ratio of line segments that occur when a line is divided in a specific way. Unlike “pi”, which is a transcendental number, “phi” is the solution to a quadratic equation. It creates an ideal rectangle. Phi = 1.618803…ad nauseam. Like pi, it’s a number that goes into infinity. 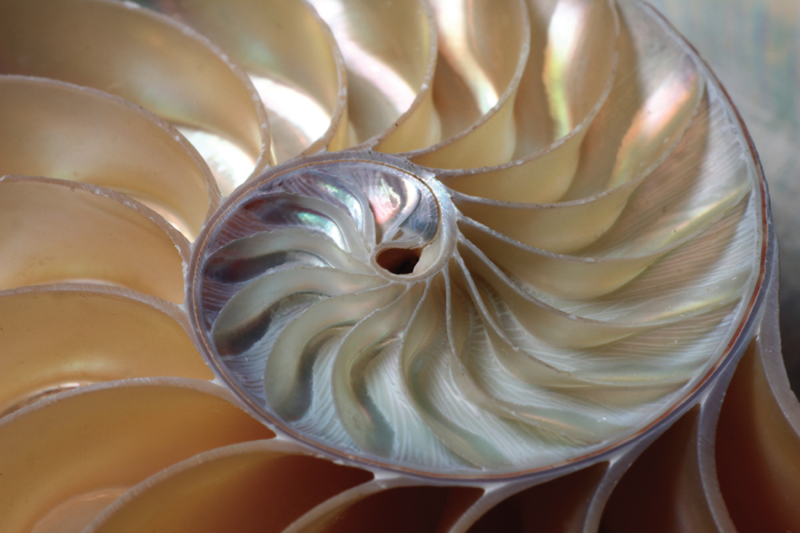 Down through history, Phi has also been known as the Divine Proportion, the Golden Ratio, the Golden Section, the Golden Mean, the Golden Triangle, the Golden Rectangle, and other similar names that reflect its value to the practitioner of whatever specialty it is being applied to. Marcus Vitruvius Pollio, a Roman architect who lived and worked during the reign of Augustus Caesar, wrote a treatise on architecture that assembled and described what the ancients knew about the subject. Now known as the Ten Books of Architecture, De Architectura viewed architecture as an imitation of nature and explored man’s sense of proportion, especially as it relates to the human body. Renaissance architects and artists like Andrea Palladio, Leon Battista Alberti, and Leonardo da Vinci realized that ancient generations were on to something with the concept of the ideal proportion in aesthetics. They adapted and enhanced the theory that we are predisposed to find certain proportions more visually pleasing than those that jarringly deviate from that ideal. This focus on incorporating the “Divine Proportion” in art and architecture formed a key underpinning of classical architecture from that point on. During the 20th century, a significant number of modern architects tended to break away from the ideal proportions of classical architecture. The results were often not well received. Today, many architects seem to be returning to the “Divine Proportion” as an important tool in crafting the appearance of structures ranging from massive institutional and commercial buildings to single-family homes. “At Phil Kean Design Group, we have a deep respect for these ancient theories and generally adhere to the ideal strictures of proportion when creating modern house plans. 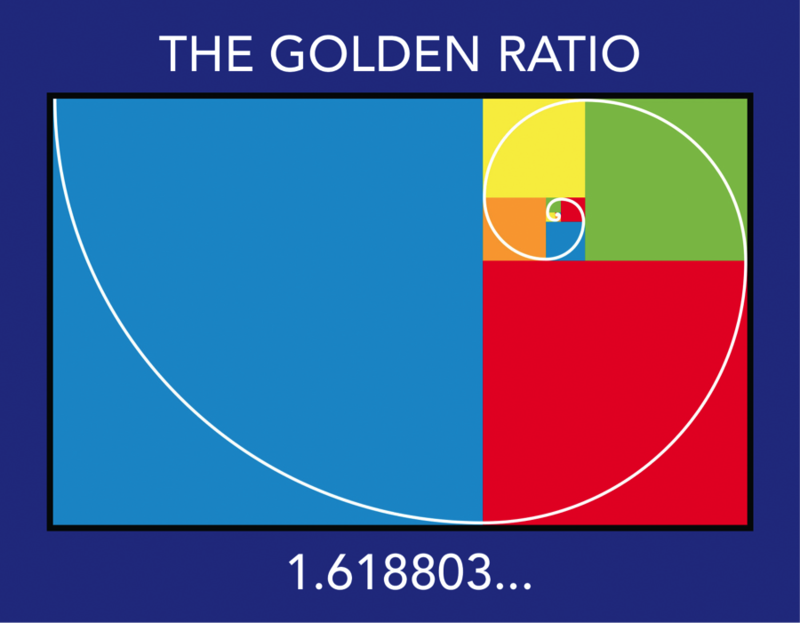 Proportions may vary somewhat, but we try to remain conscious of that Golden Ratio. If we deviate from it, we make sure that the deviation will enhance rather than detract from the overall aesthetics and functionality of the structure,” says Kean.